Tickets for the event can be purchased individually at £200 a seat (Young Patrons under 35 can purchase at £125) or alternatively by hosting a full table of 12 at £2400. 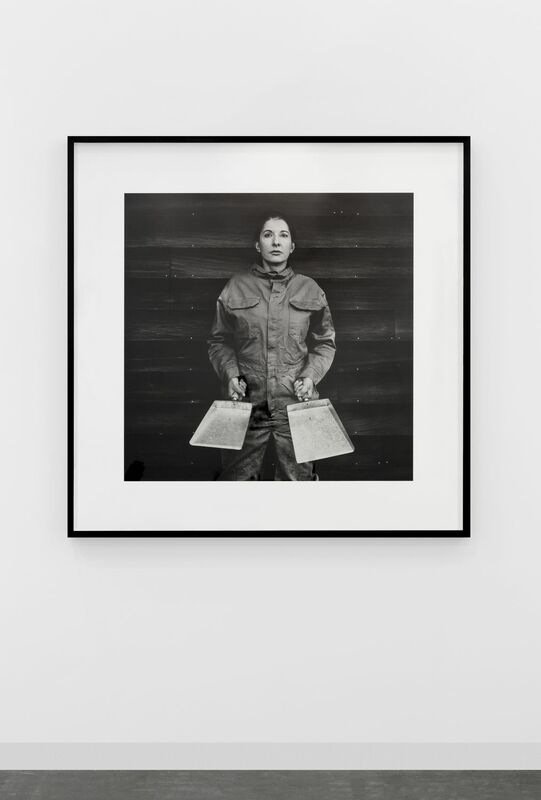 British Friends of the Art Museums of Israel (BFAMI) is to honour globally acclaimed performance artist Marina Abramović in their annual Women In Art Lunch 2018, supported by Dorotheum. This June, the British Friends of the Art Museum of Israel (BFAMI) will honour internationally celebrated performance artist, Marina Abramović at the art organisation’s longstanding annual Women In Art Lunch. The 2018 event is partnered with Viennese Auction House, Dorotheum. The Women in Art lunch has established itself as a diverse and forward-thinking London event, encouraging a rich dialogue and debate between creative professionals spanning the arts, fashion and design. The forthcoming lunch sees Marina Abramović in conversation with the Royal Academy of Art’s Artistic Director Tim Marlow, providing a unique opportunity for Abramović to discuss her career highlights to date in addition to upcoming projects in London. 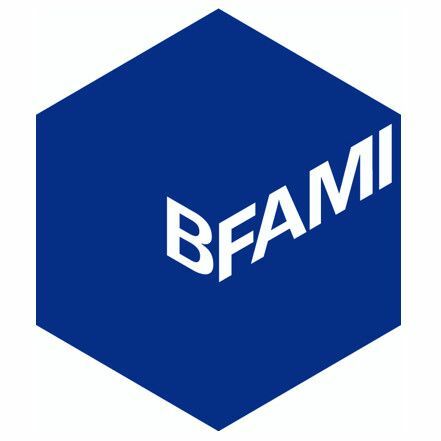 Previous artists supported by BFAMI have included: Jenny Holzer, Rachel Whiteread, Grayson Perry, Cornelia Parker and Tracy Emin. Raffle prizes donated to the lunch include: the artist’s distinctive fine art print, The Cleaner (2017), donated by Lisson Gallery and Marina Abramović; a year’s access to Outset’s international patrons programme of events; A stay in London & Paris with Dorchester Collection; two nights stay at the Hotel Sacher, Vienna; the Wedgwood Orange Bowl, Queen’s Ware; and two nights at Hotel Danieli, Venice. The lunch is generously supported by: The Dorchester and 45 Park Lane, Wedgwood and Hotel Danieli, Venice.